Wow, what a year! 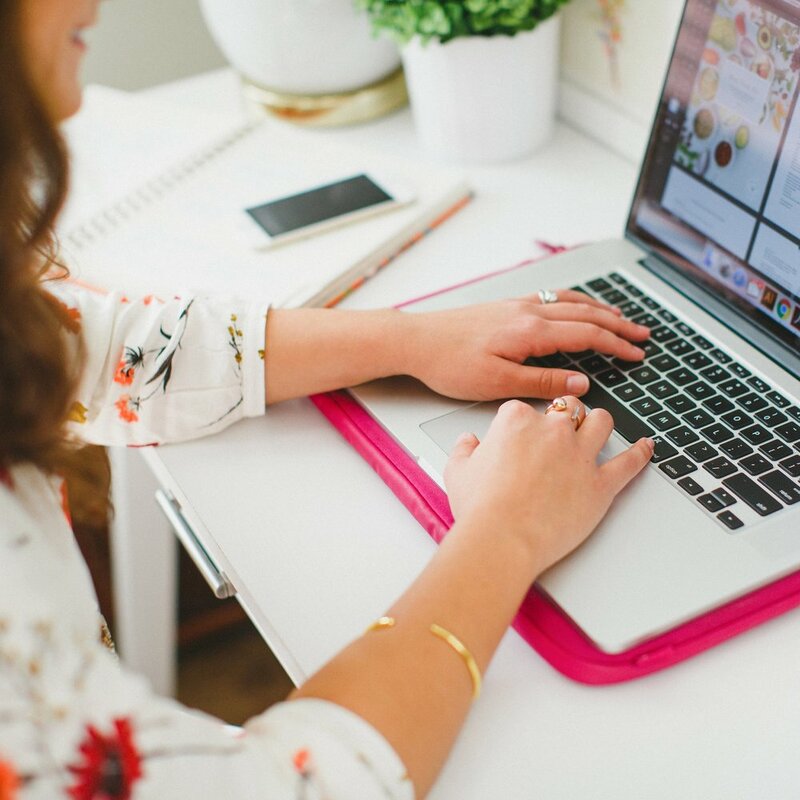 2014 marked my first year of business and blogging for Elle & Company, and it's crazy to see how much this space has changed and grown since it launched last January. Before we jump into the new year and countdown the last few minutes of 2014, here's a countdown of my 10 favorite blog posts from this past year. This post was my most practical. Jake and I came up with the idea on a whim one week this past summer, and I was stunned by the amount of feedback I received! After I wrote this post, several followers helped me realize something I hadn't considered before: Readers love seeing things from a new perspective; they love to see how you think, what you use, and how you do what you do. That stuck with me, and I often consider it as I write new posts for Elle & Company. My finger cramped up a little bit when I went to hit "publish" on this post. Talk about out of my comfort zone! But the longer I'm in business, the more I realize that mistakes are some of the biggest learning opportunities. While it was humbling to share this post, my hope is that it encouraged others to be more original in their business. Molly Jacques has been one of my favorite artists since design school, so you can imagine my excitement when she joined me for a Q&A on the blog a few months ago! She shared great wisdom about embracing your own unique design aesthetic, she offered advice on starting a successful business, and she even gave us a glimpse into her day. The tips in this post are awesome, and I only feel comfortable bragging about them because Jake wrote this one. Not only does this mark my first official guest post, but it marks Jake's first post on Elle & Company. Hopefully this isn't the last time you'll be hearing from him! 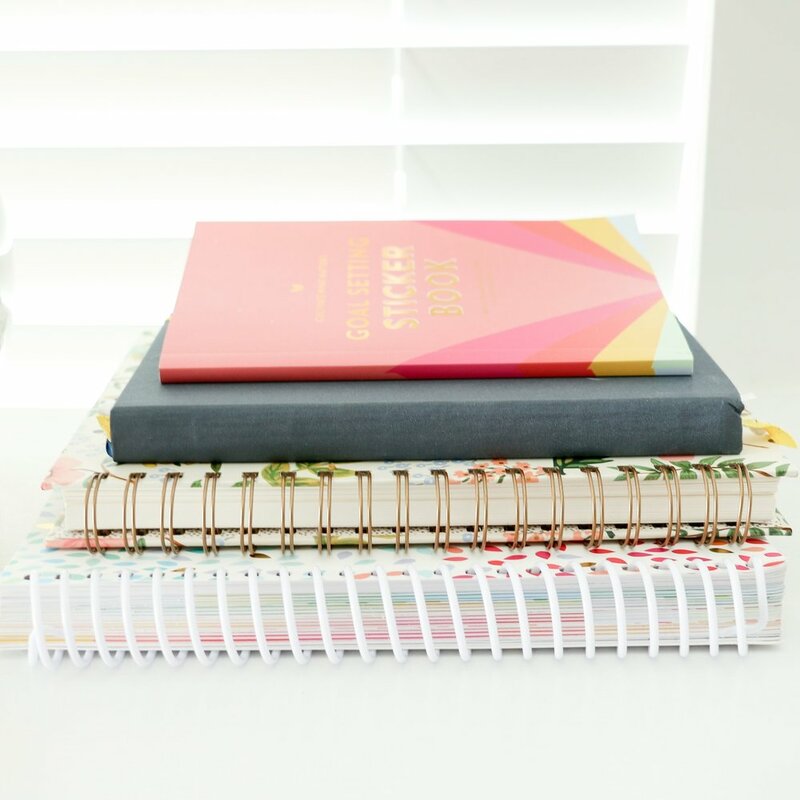 The How to Start a Blog series continues to be a favorite on the Elle & Company blog, so lately I've been going through that old content, updating, revising, and adding to it based on what I've learned about blogging during these past few months. I added this one in the roundup because it's been one of my most popular posts to date! I really struggled in design school with comparison. It was difficult to embrace my feminine, colorful aesthetic while my classmates were getting praise for their modern, bold designs. I was able to share more of that story in this post and share helpful tips that I've learned about being original. A photocopy is never as sharp as an original; it's more fun to be one-of-a-kind. This was hands down the most fun (and time-consuming) graphic that I've created for this space. After posting my reader survey last summer, I couldn't resist an opportunity to create my first Elle & Company infographic. It made the results a little more entertaining and shareable, and it put my illustration skills to the test. Confession: I came up with the idea for this post the night before I posted it, and it was the most fun post I've written to date! My older sister, Allyson, is awesome at coming up with this kind of material, so I reached out to her for suggestions. We laughed until we cried replaying old, embarrassing stories of me when I was young and very obnoxious. So of course this post needed to be somewhere near the top of my favorites list! The hardest and most helpful post I've written to date! Jake gets all the credit for the idea for this post, and he helped me brainstorm for 3+ hours to come up with blog post ideas that would truly benefit a blogger's audience. We didn't want to share post ideas that have already been heard before; we wanted this to be a resource for Elle & Company readers. I'm so pleased with how it turned out! It will be hard to top this post; it's my all-time favorite. Not only has Jake helped to grow this blog and improve my business; he's been my greatest supporter and biggest fan. There's nothing quite like having the person you love most come alongside you, believe in you, give up time to help you, and celebrate your accomplishments. I don't often share personal posts on this space, but this handsome guy deserves the biggest shout out. And that's a wrap on 2014! Which posts have you enjoyed most this year? P.S. I added an Archives page to the site yesterday. Now you can take a look at months of Elle & Company posts, all on one page! You can check it out here.